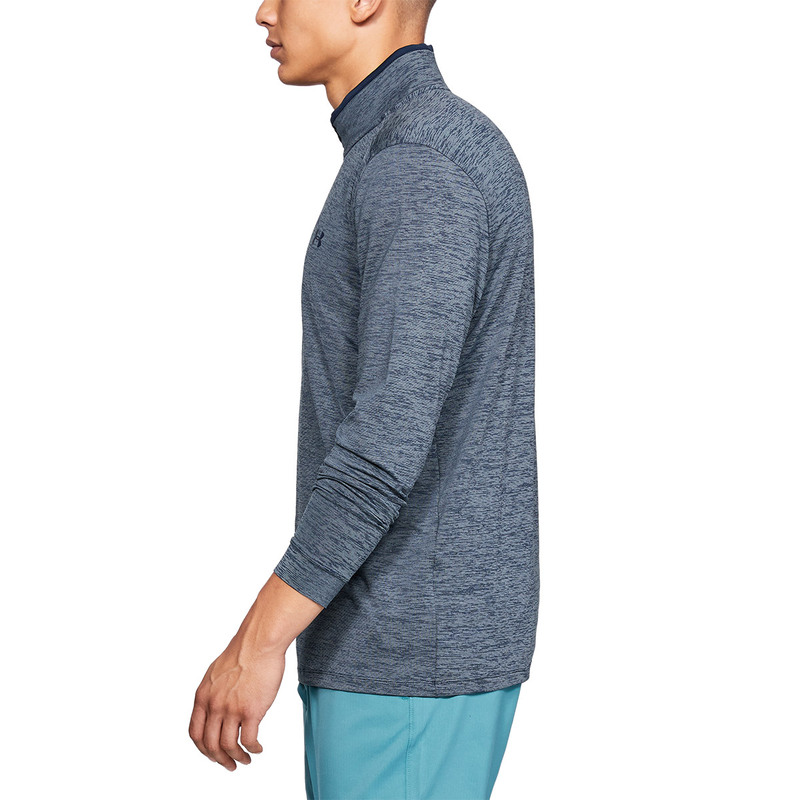 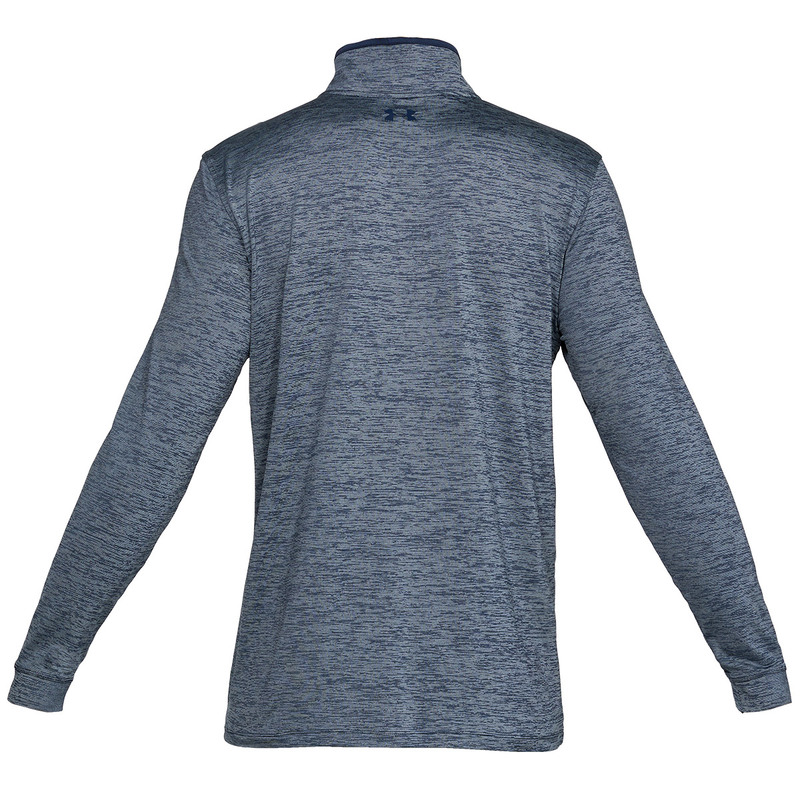 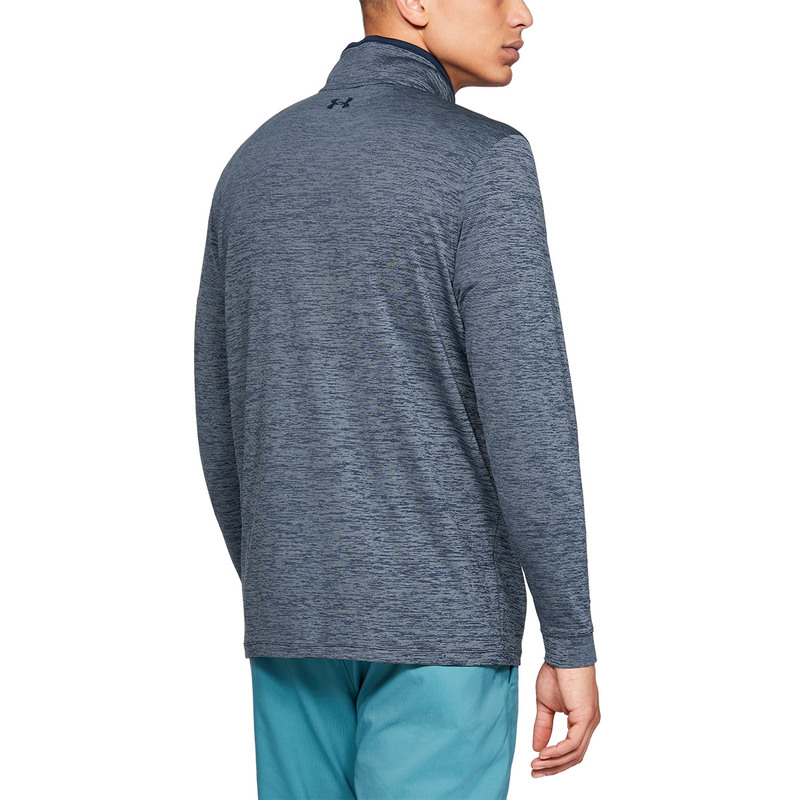 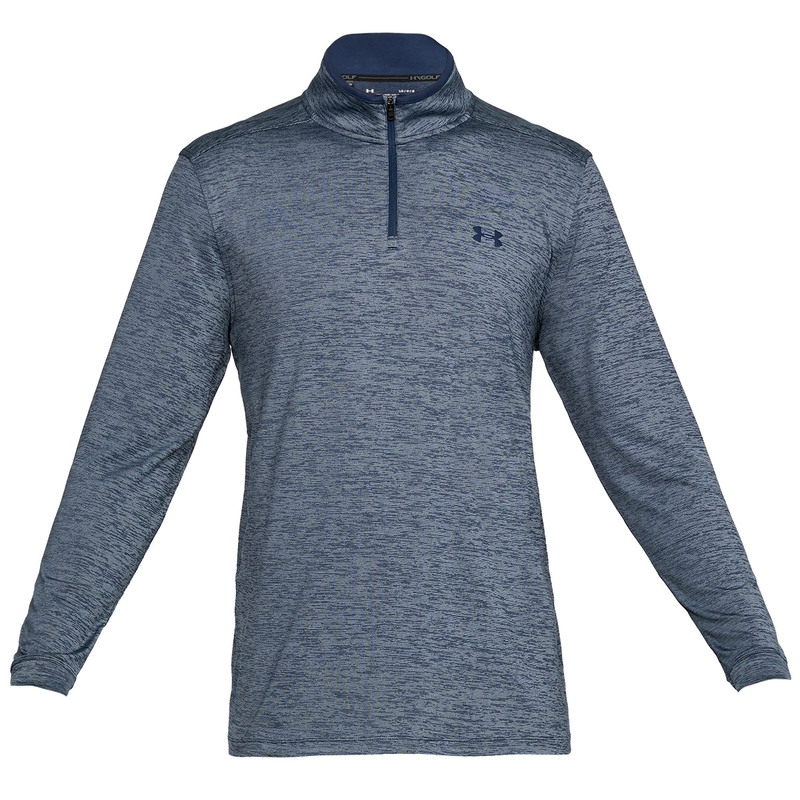 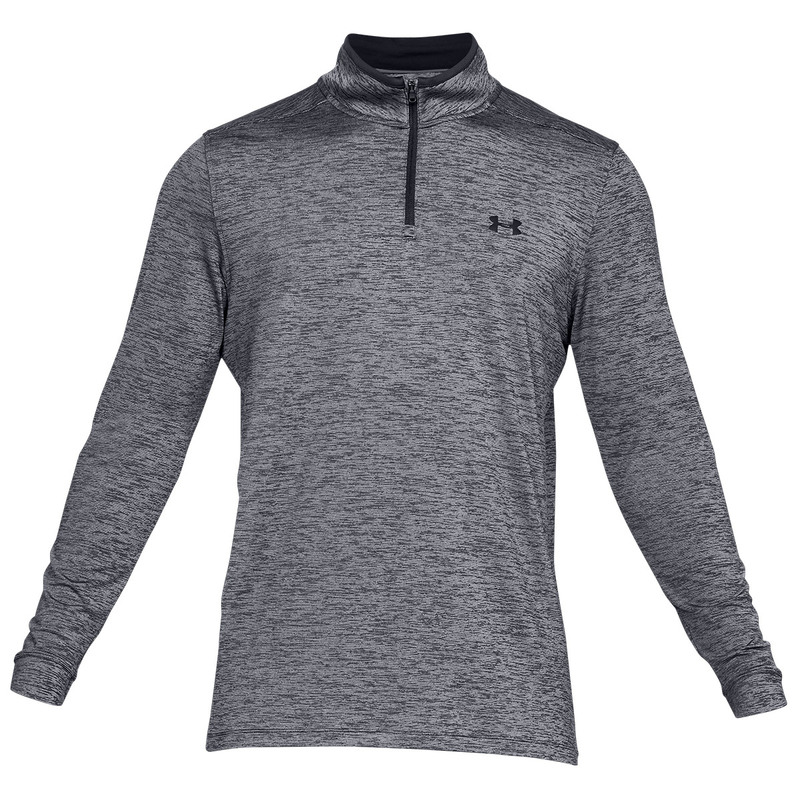 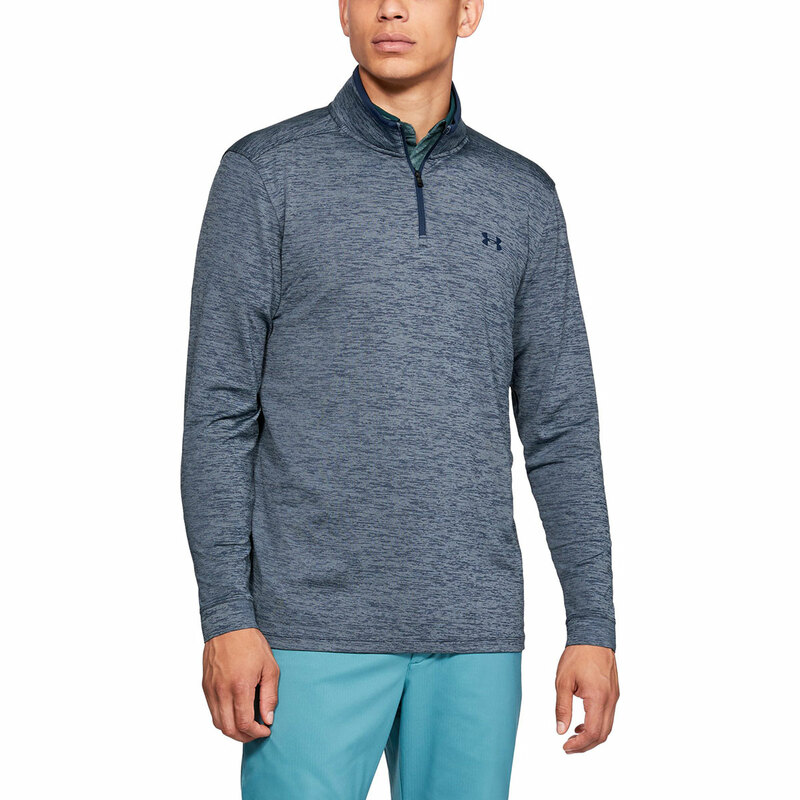 Be confident and perform with your best golf game, with this top performing mid-layer from Under Armour. 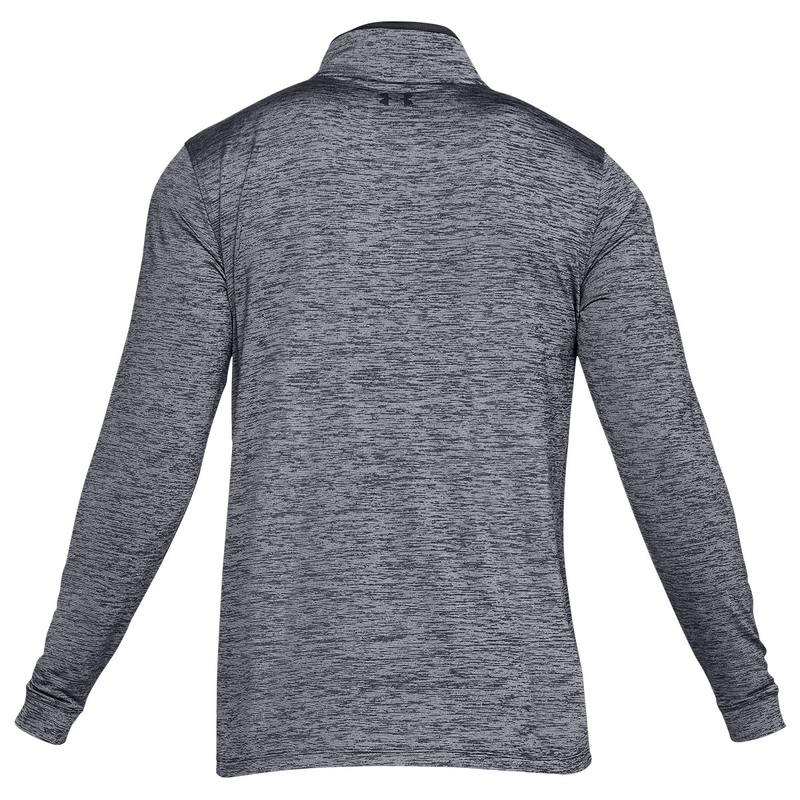 Constructed with a 4-stretch for better mobility, and a soft anti-pick fabric, which is lightweight and breathable for increased performance. 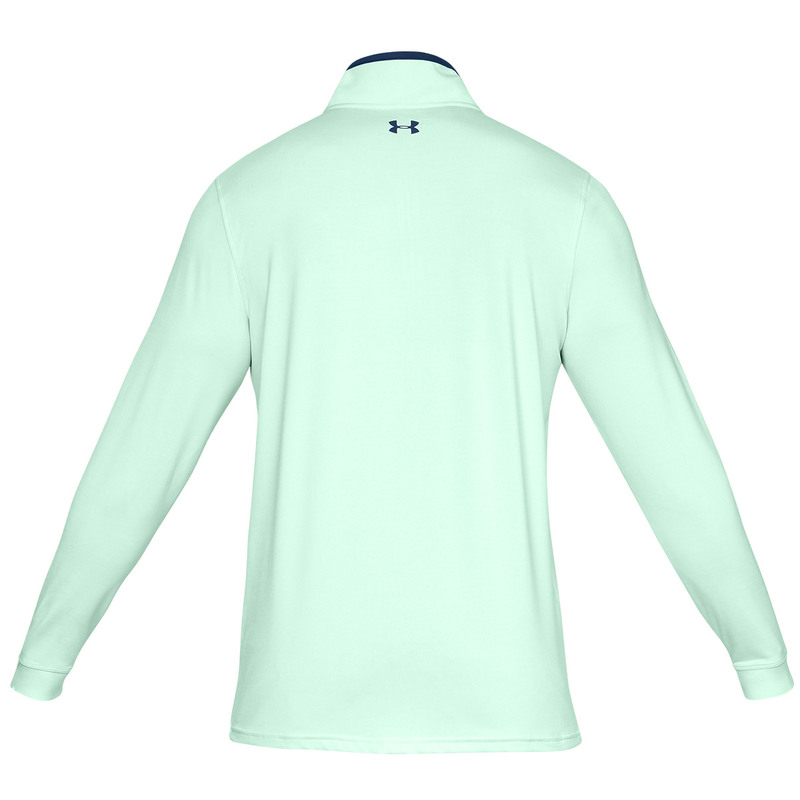 Golf has a need for focus, and to assist you the garment has a moisture management system which wicks sweat away from the body, plus is fast drying, and anti-odour to prevent any distractions during your golf game. 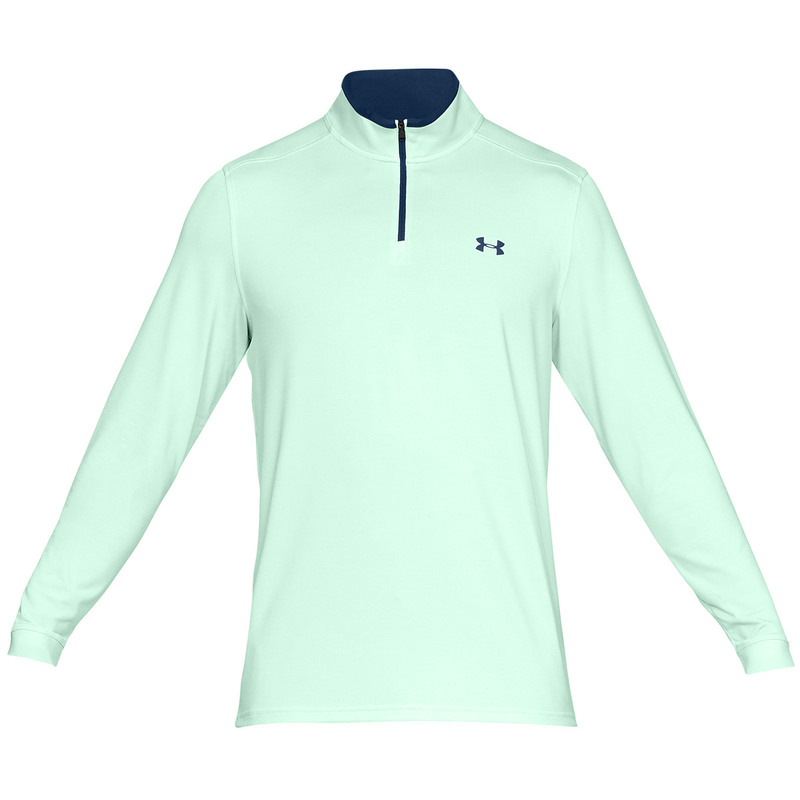 The design features stretch cuffs, a quarter zip opening, and has a self-fabric collar, plus offers UPF 30+ to protect your skin from the sun’s harmful rays.